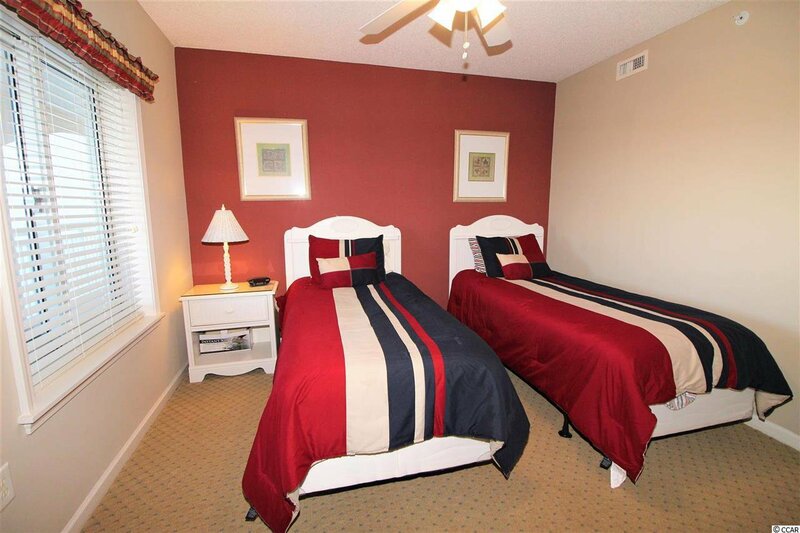 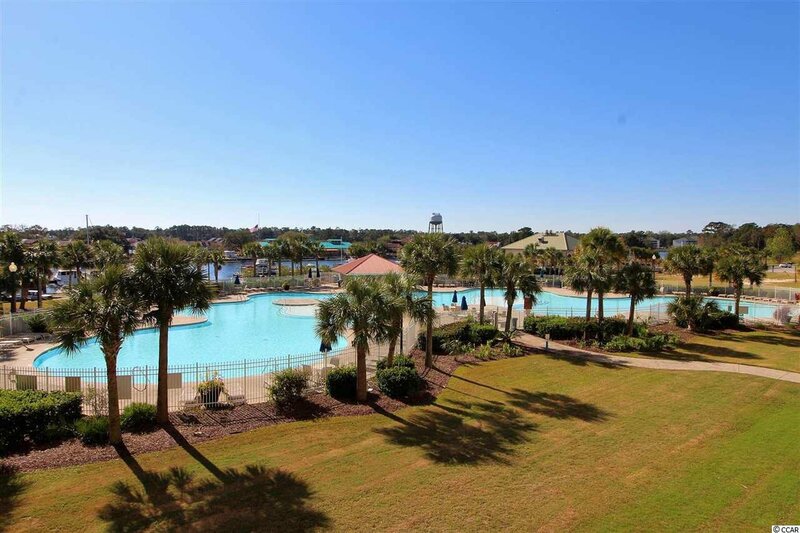 Don't miss the opportunity to live in one of the most desirable areas on the Grand Strand , Barefoot Resort . 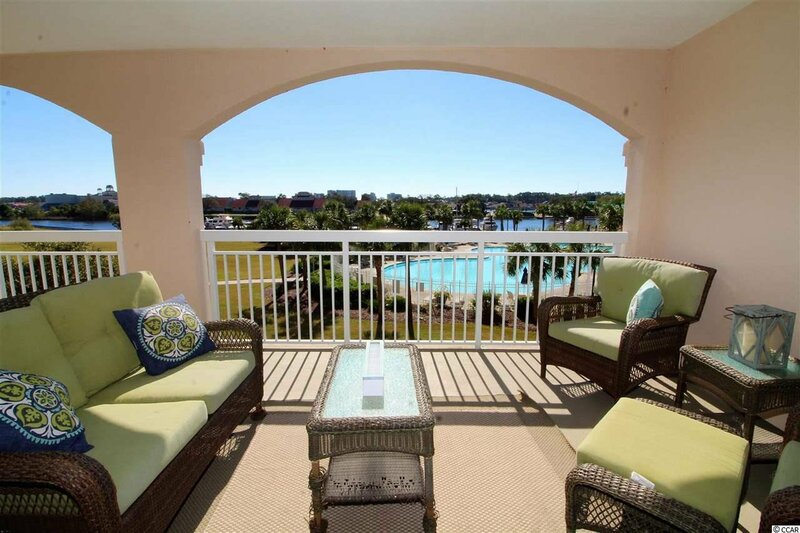 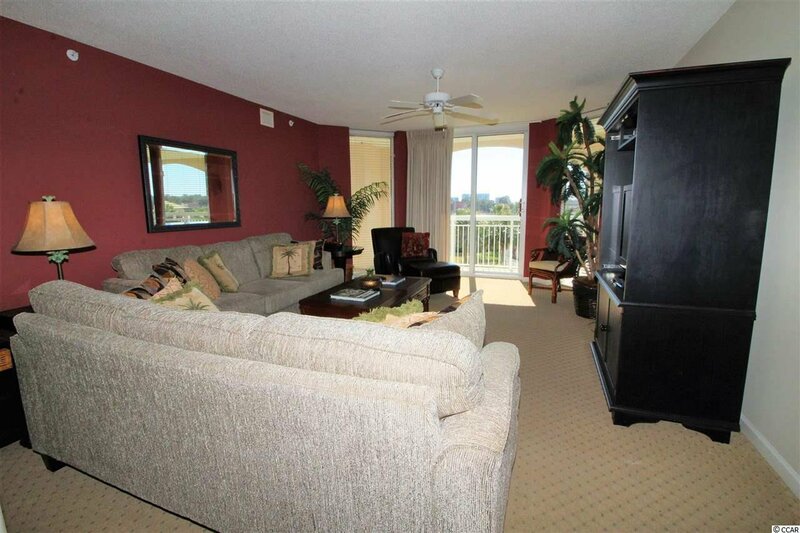 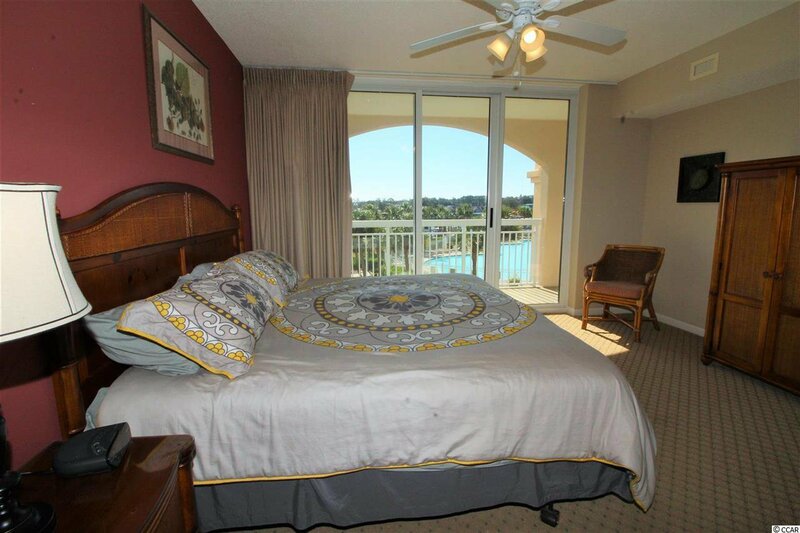 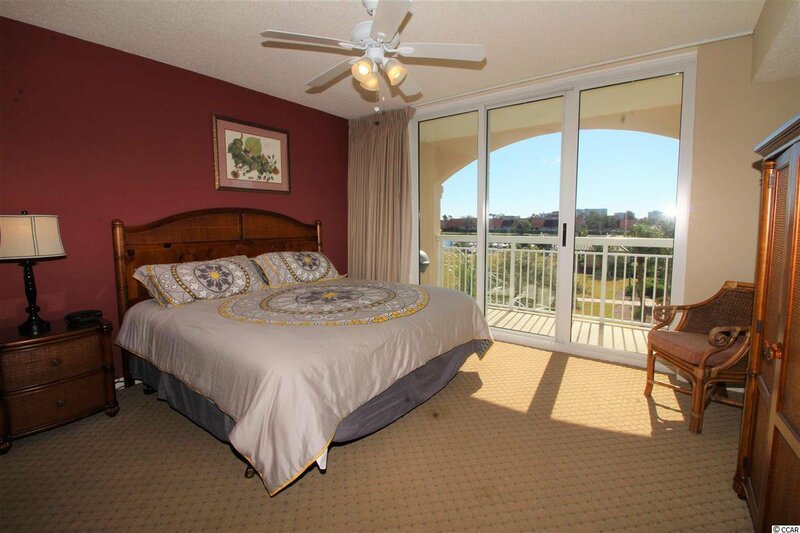 Come and relax on your private balcony that overlooks the intracoastal waterway, Marina and 15,000 sq ft salt water pool . 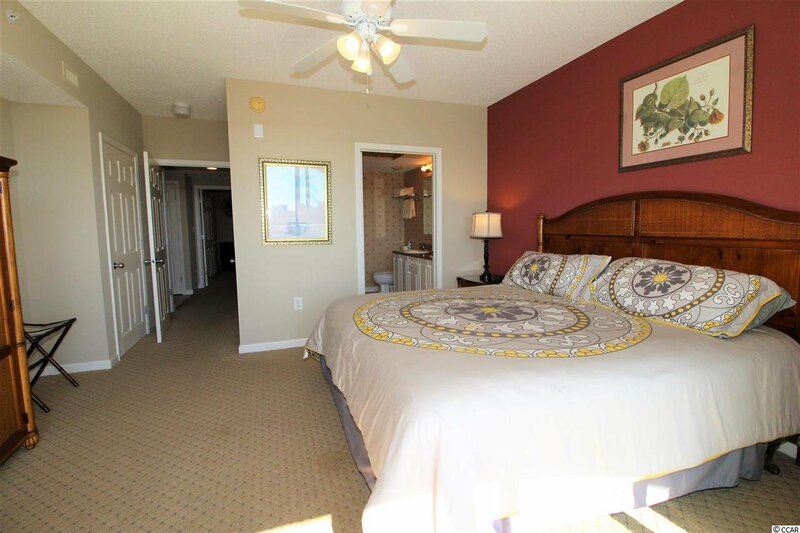 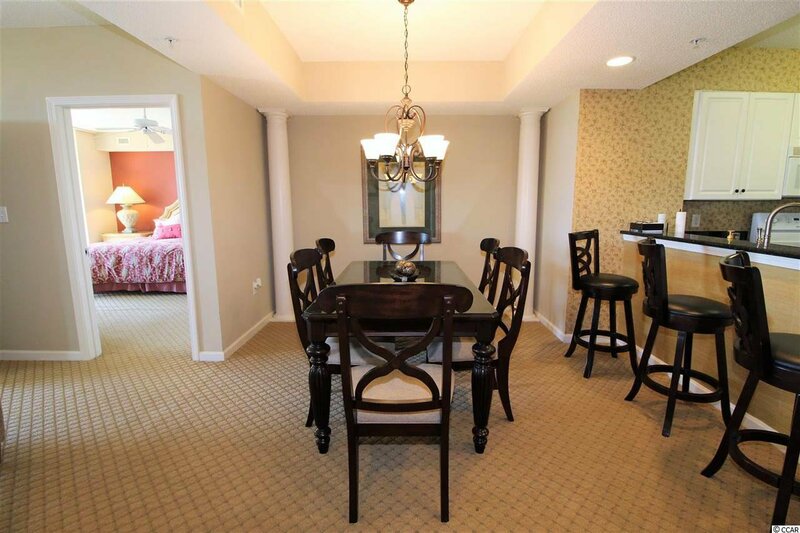 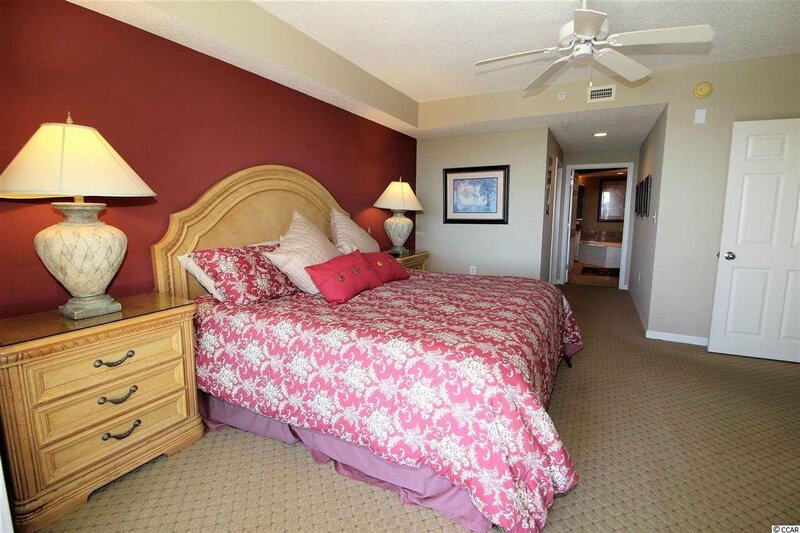 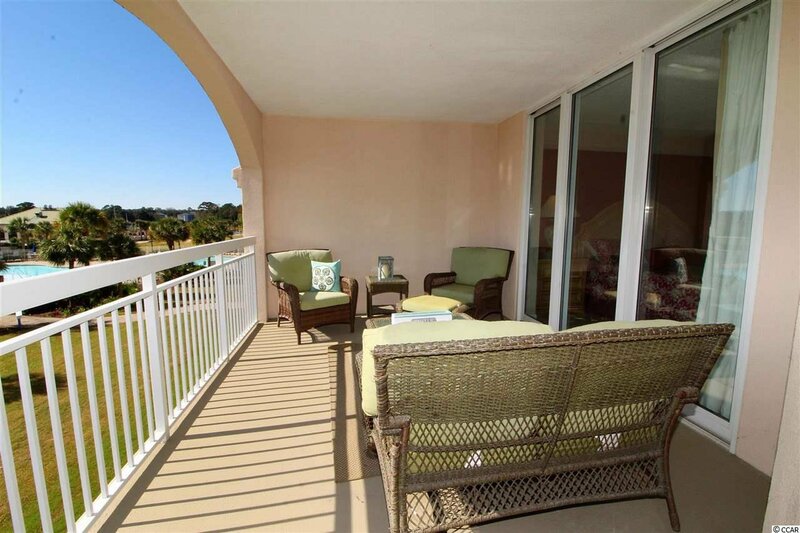 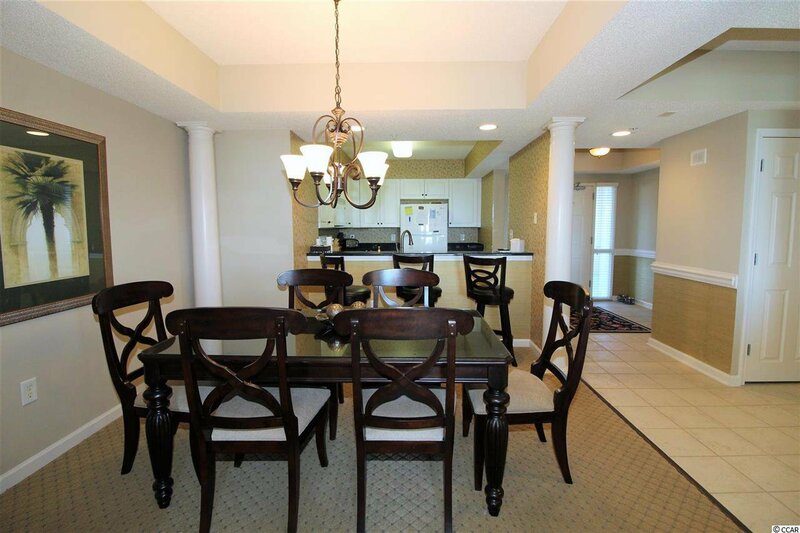 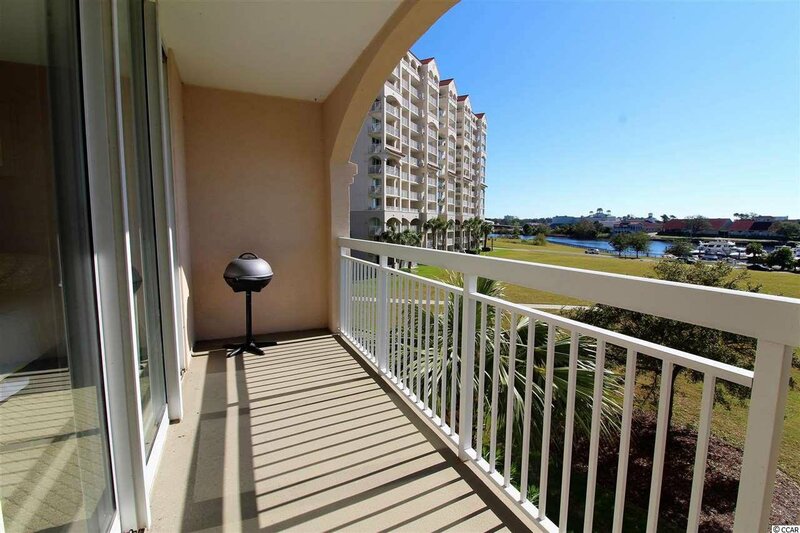 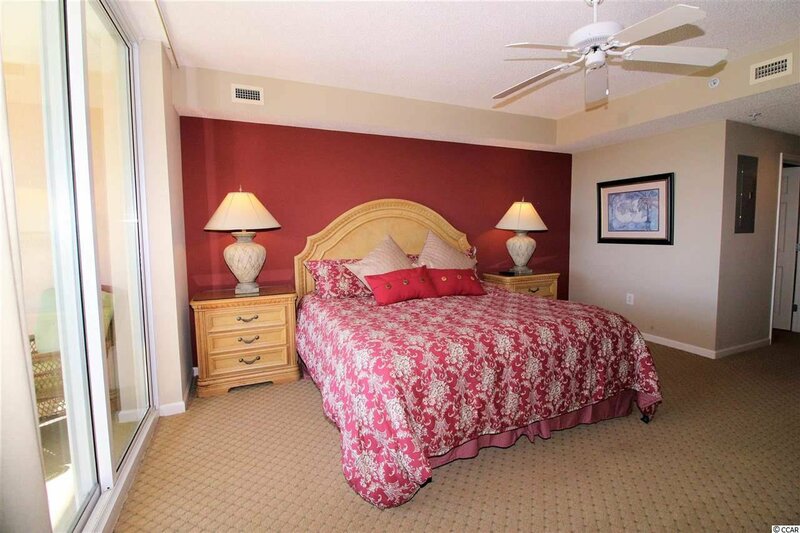 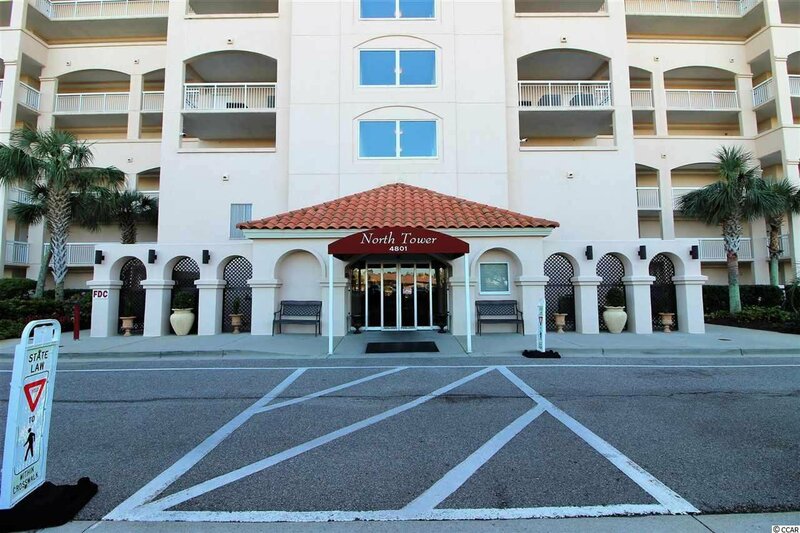 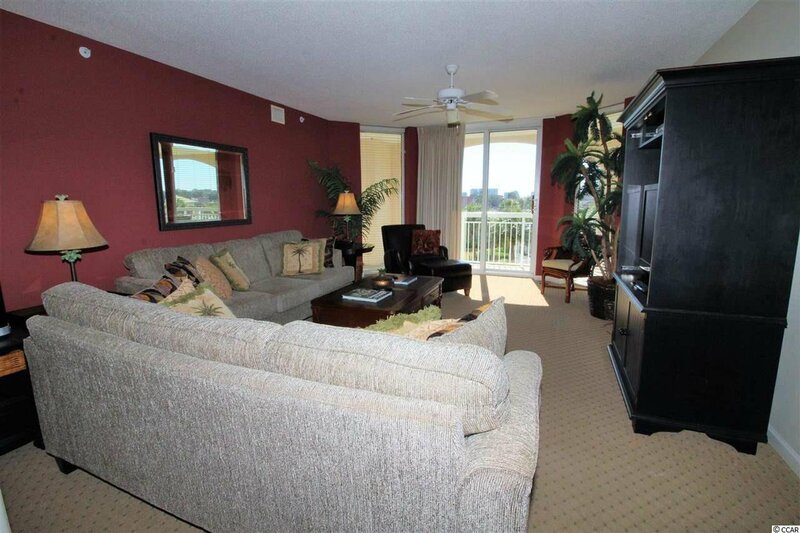 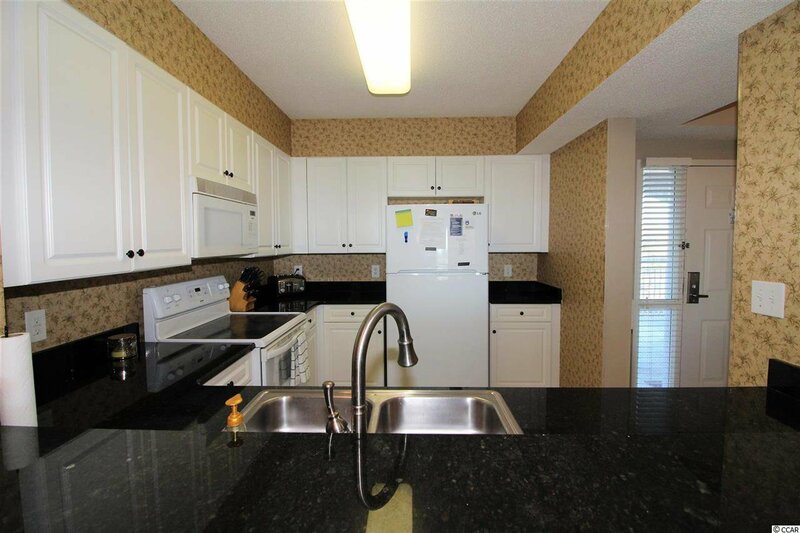 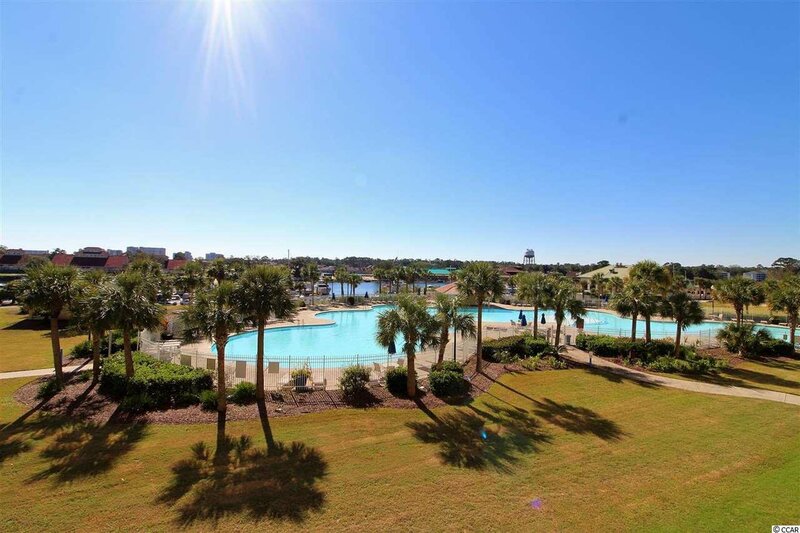 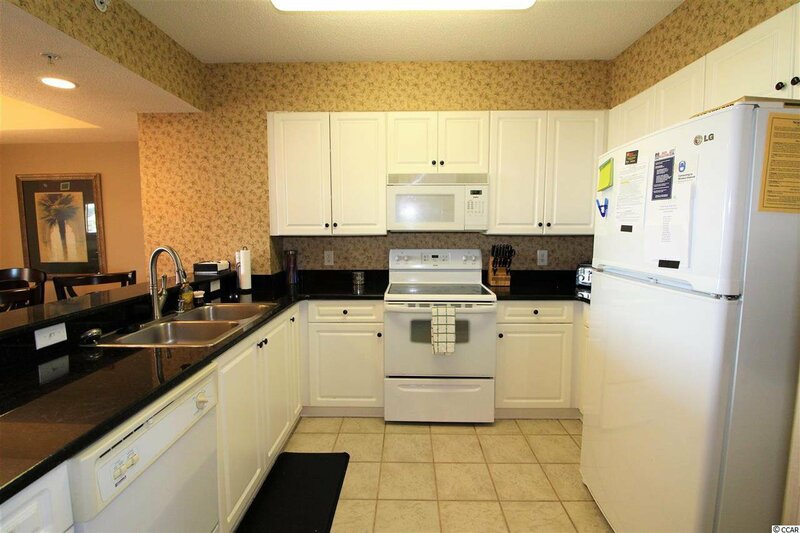 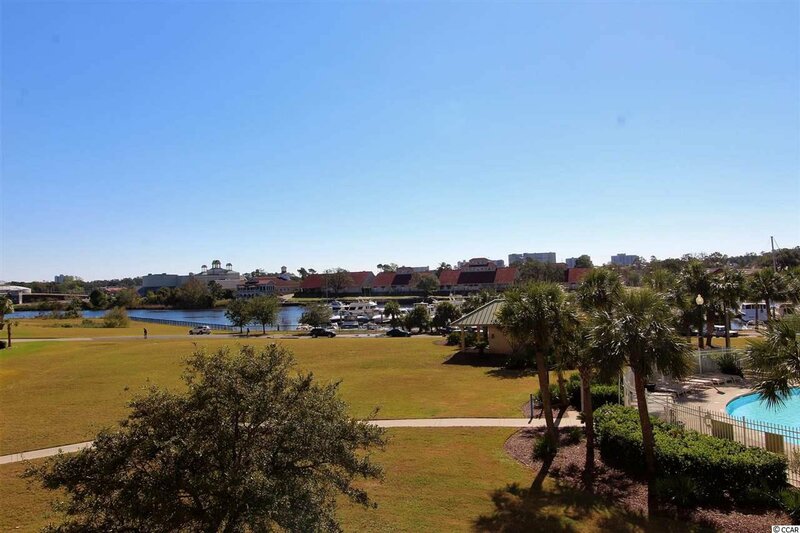 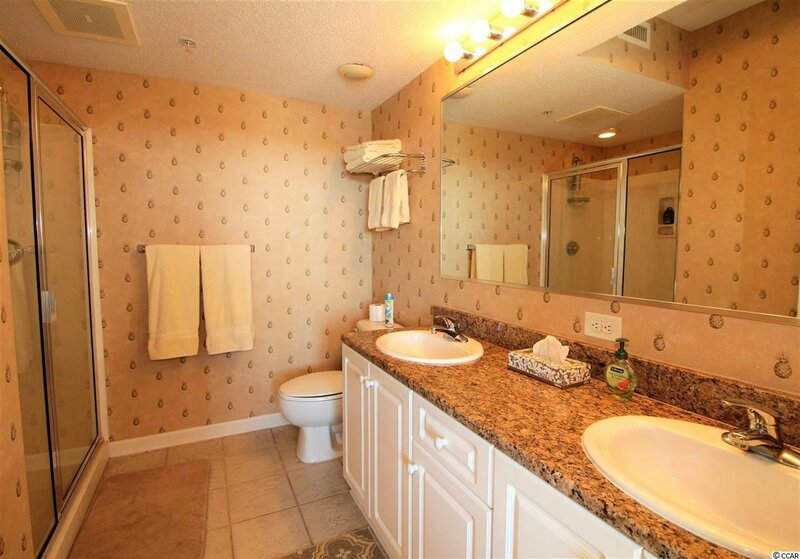 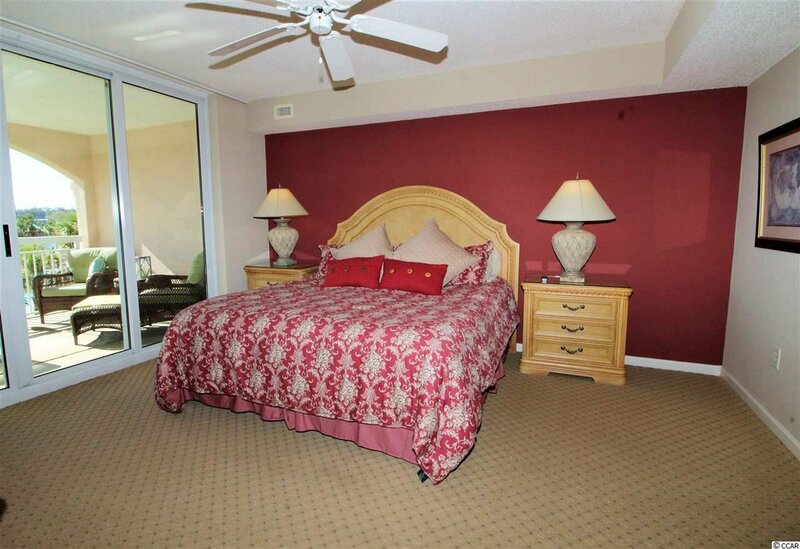 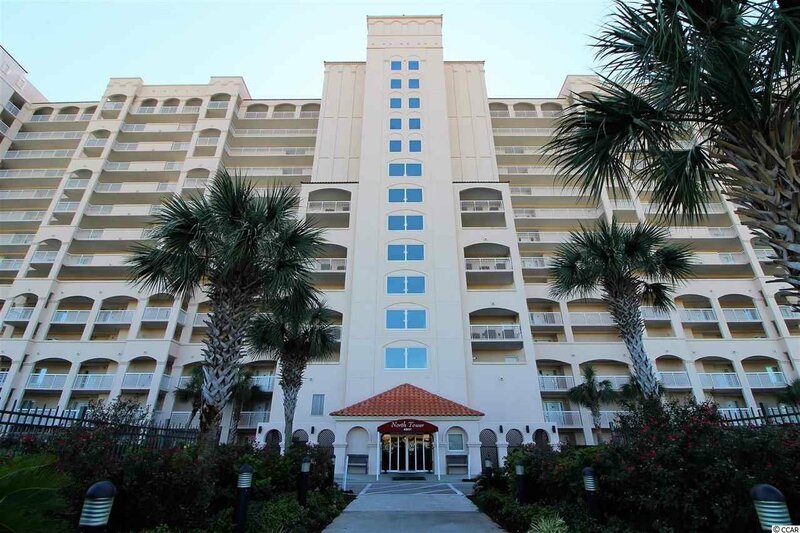 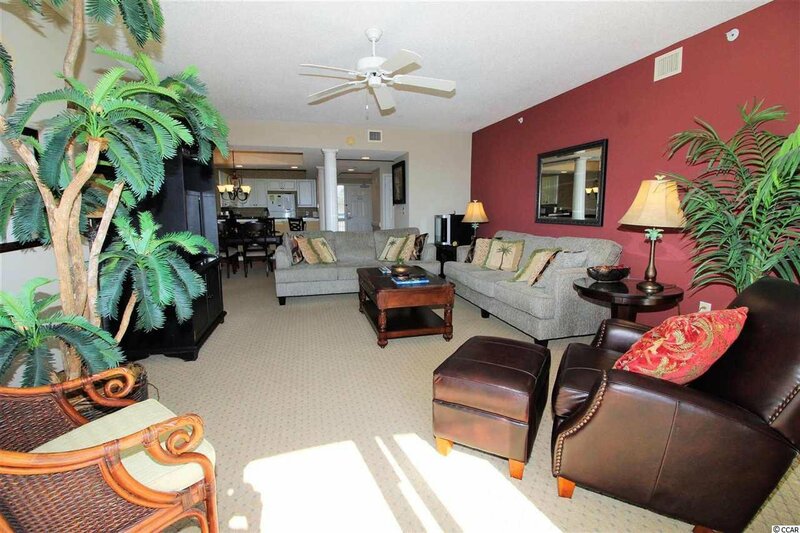 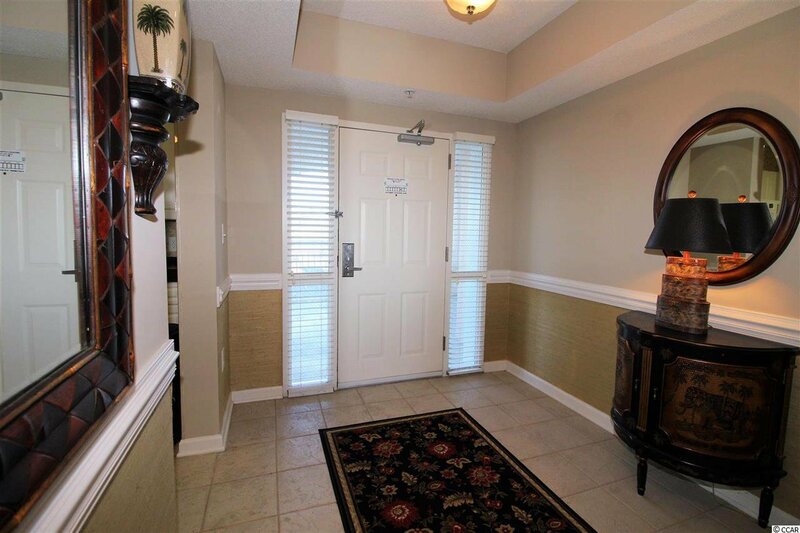 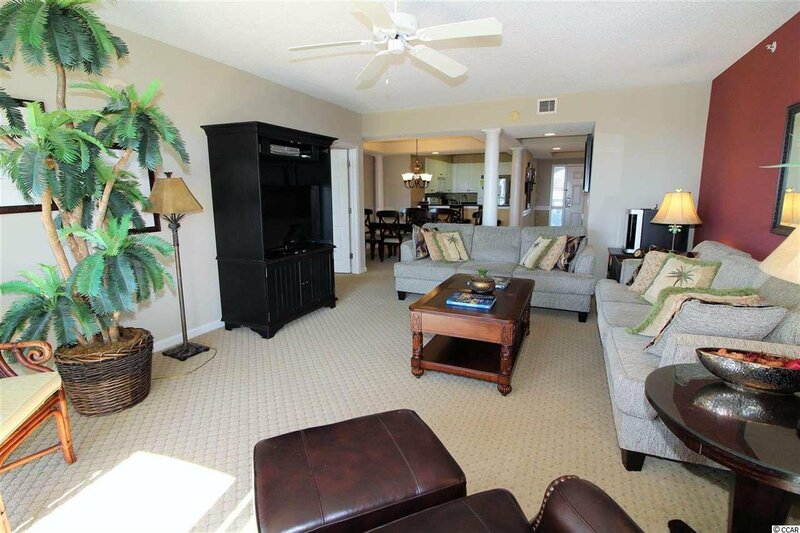 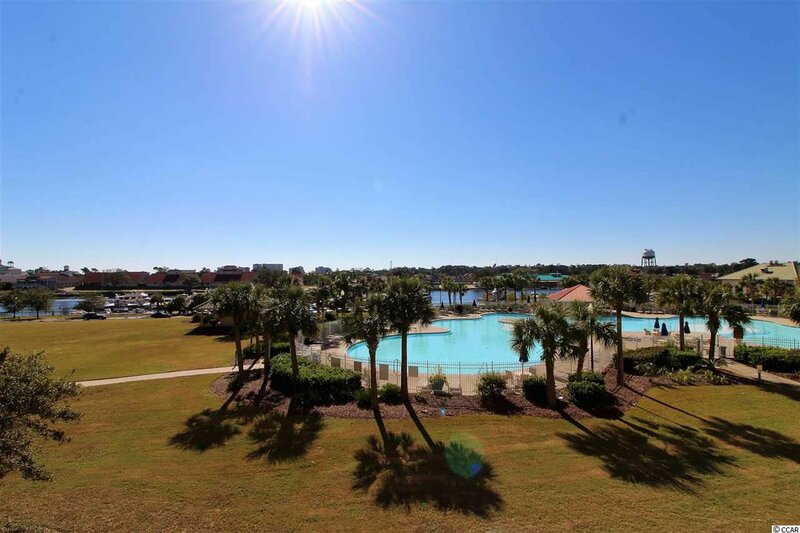 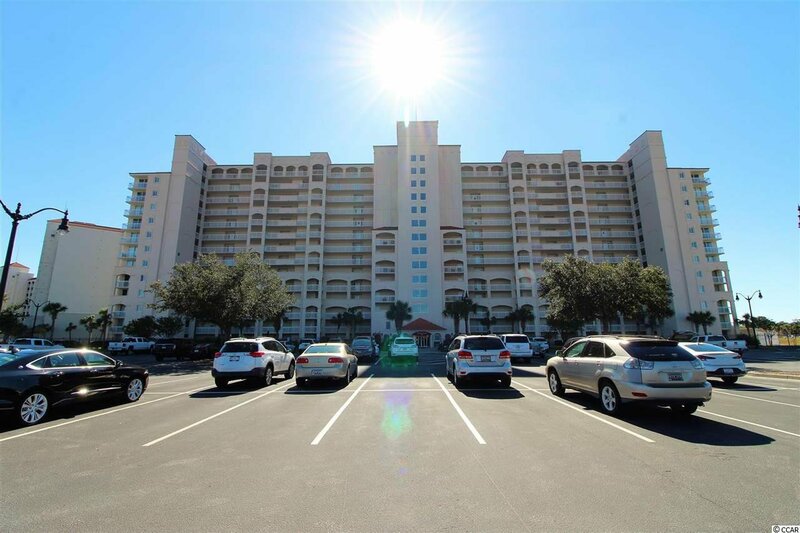 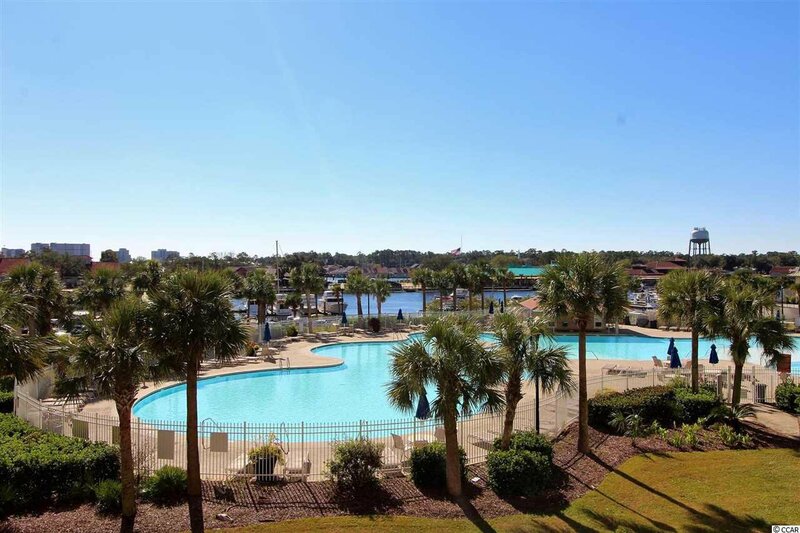 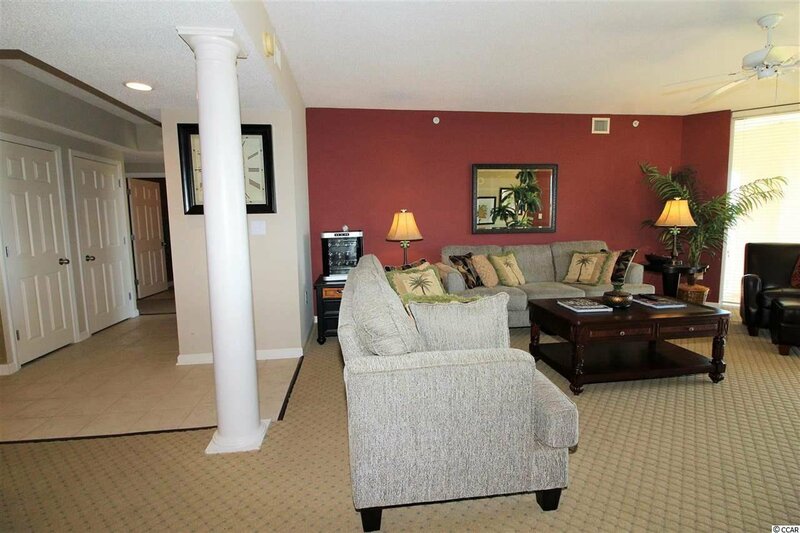 This beautifully furnished spacious 3 bedroom 3 bath condo with amazing views will captivate you.This property is across the waterway from Barefoot Landing, a short drive to beaches, restaurants, shopping, outlets, attractions and everything else the Grand Strand has to offer. 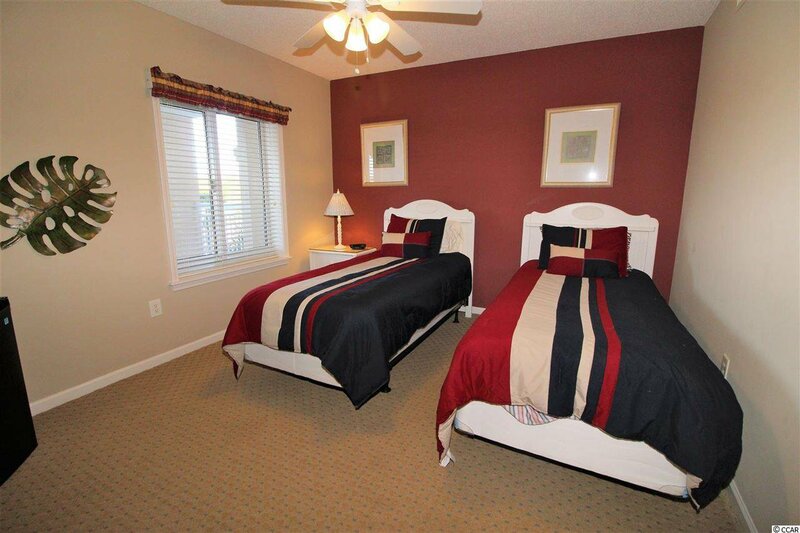 This community offers 4 championship golf courses, driving range, multi million dollar clubhouse and so much more . 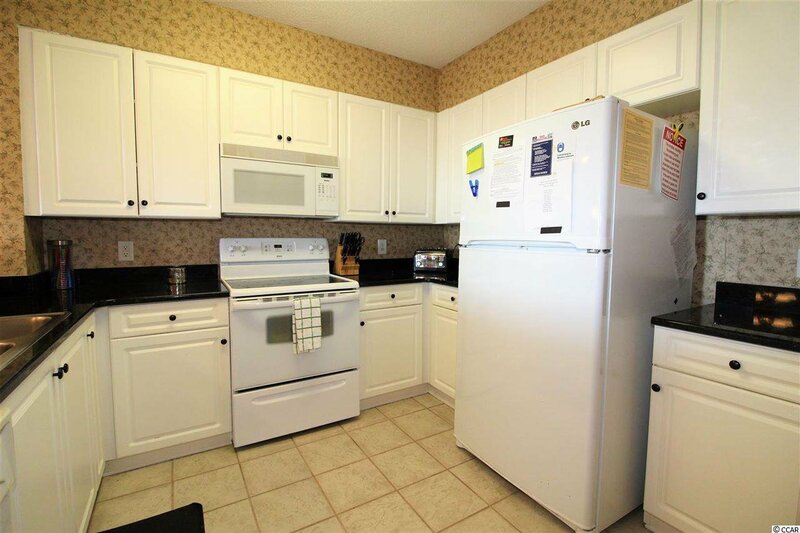 This unit also has a brand new HVAC that was installed July 2018. 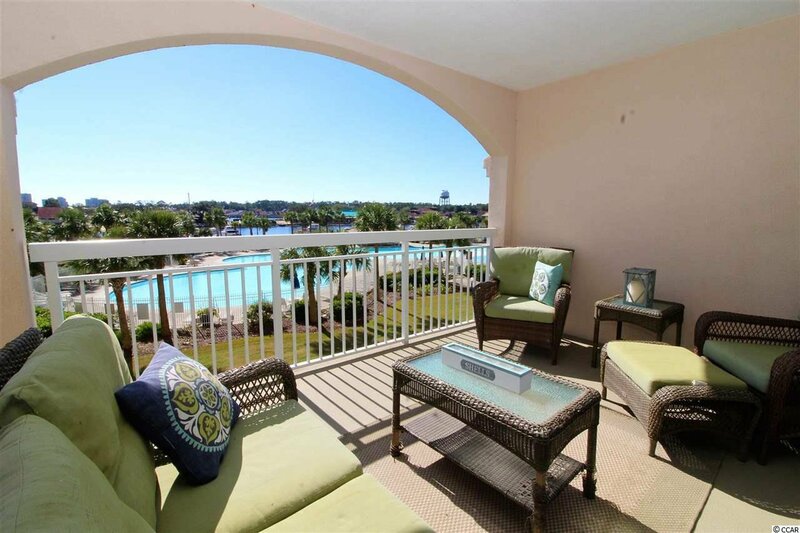 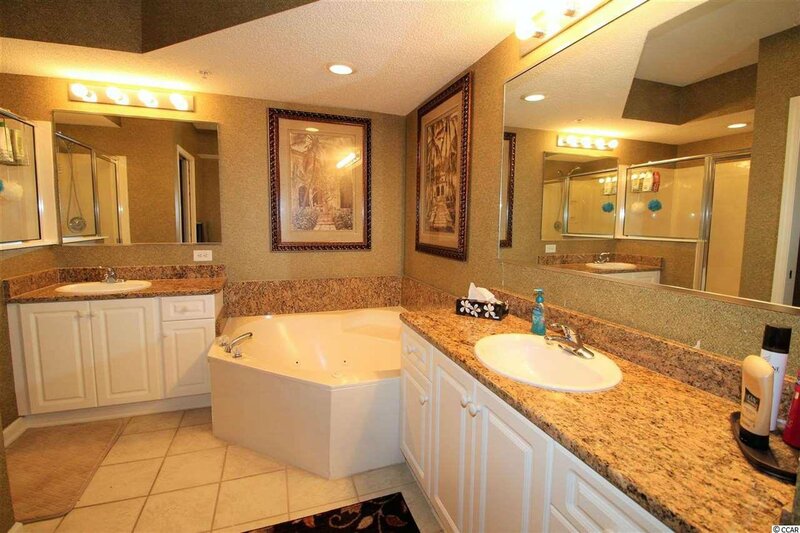 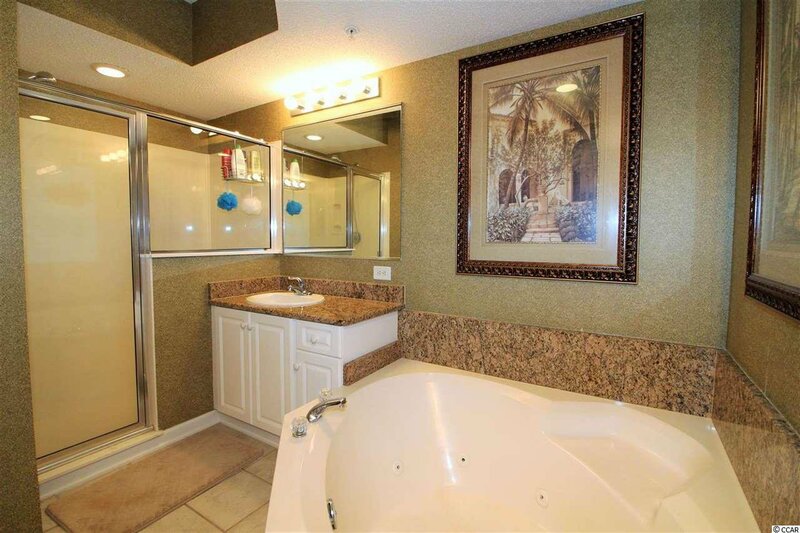 The lifestyle you have always wanted awaits you here! 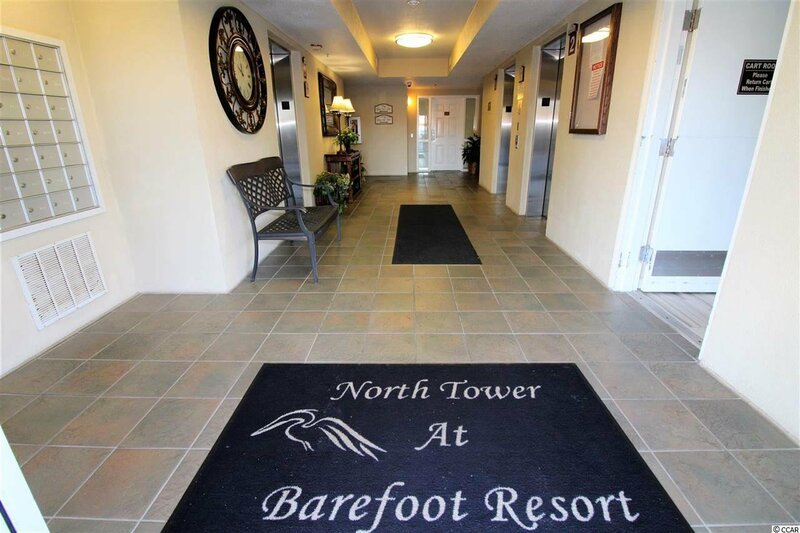 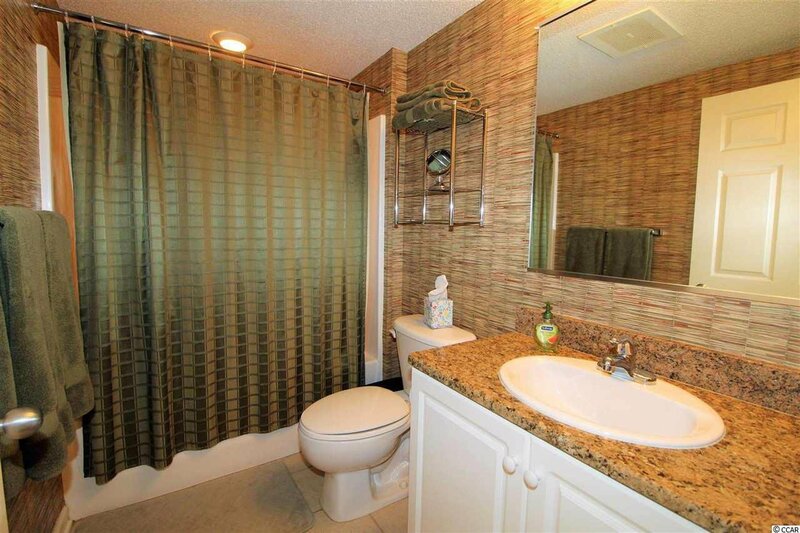 Listing courtesy of Century 21 Barefoot Realty , Laurie Gravelle. 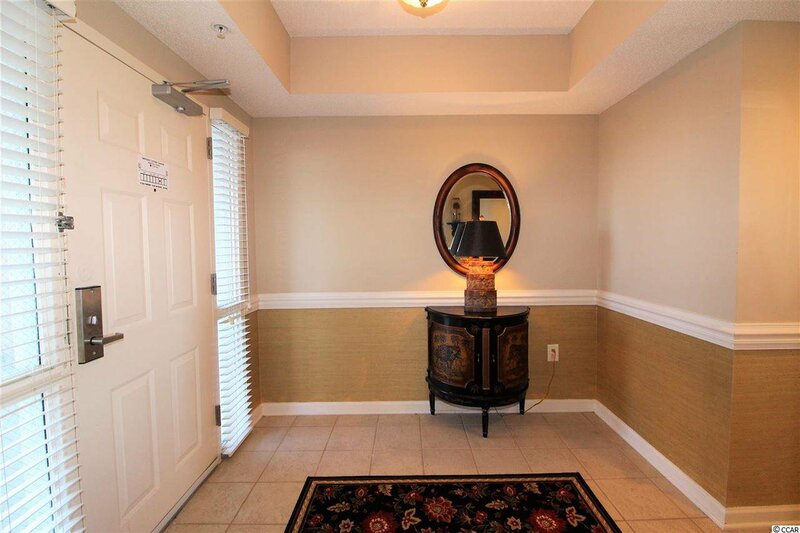 Selling Office: CRG Real Estate , Josh Meetre.